CLEVELAND (April 26, 2017) – Great Lakes Science Center’s new “brickbuster” exhibition, “Build It! Engineering fun, one brick at a time,” presented by ArcelorMittal, is getting re-set for Phase II – “Explore It!” This new, once in a lifetime collection of hands-on LEGO activities, workshops and amazing LEGO sculptures is only here for nine days, from May 27 to June 4. Explore It! will feature some of the top LEGO builders from around the country and Northeast Ohio during a special celebration of the spirit of creativity inspired by these popular colored bricks. There will be more than 30 unique creations, including the world debut of a giant recreation of the very first LEGO castle set built to scale at 16 feet by 14 feet, a recreation of the city of Springfield from The Simpsons and a “Great Ball Contraption.” Explore It! also includes NASA rockets, the spaceship Serenity, two-dimensional mosaics, an entire fleet of ships – complete with build-your-own-versions and much, much more. 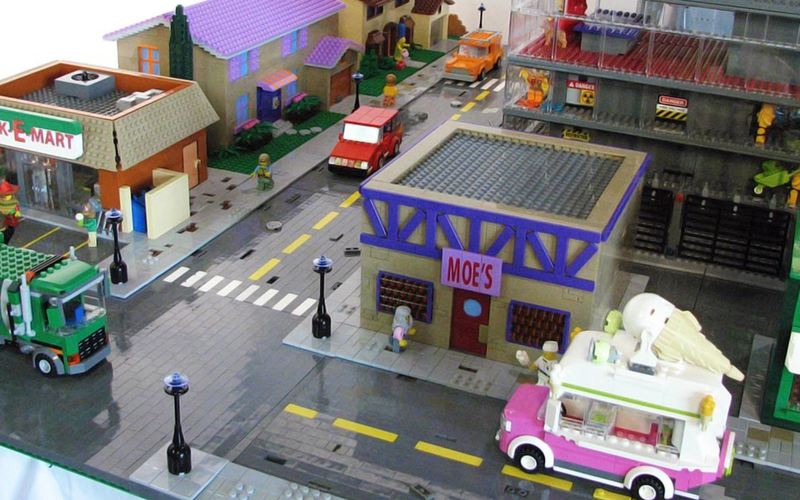 The Northeast Ohio LEGO Users Group (NEOLUG) will show off their stuff on June 3 and 4, hosting workshops and a giant community build. Guests will be able to get hands on all week with collaborative community builds, timed build challenges, interactive “brick” shows, and photo opportunities with the Science Center’s life-sized mini-fig! 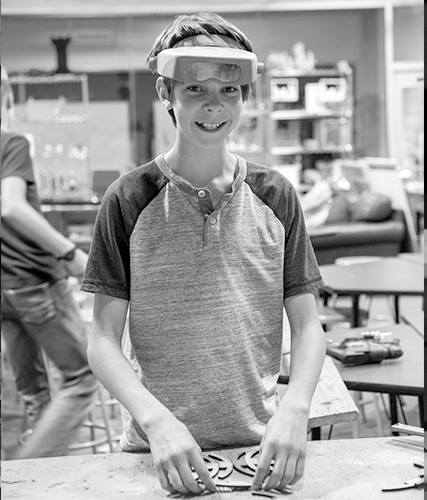 Many of the hands-on activities from Phase I that were developed in-house at the Science Center will return including the stop-motion animation stations, the Race Space, and the Blind Build challenge. They will be joined by a new brick area for toddlers and a special “brick wall” where guests can build right onto baseplates mounted to a wall. Best of all, all the extra activities and workshops are free with paid general admission to the Science Center. For specific activities, dates and times, visit GreatScience.com.